Mrs. Priscilla Ogwemoh epitomizes leadership par excellence as seen in the precision with which she oversees the general administration and day to day running of the multifaceted practice of the law firm. 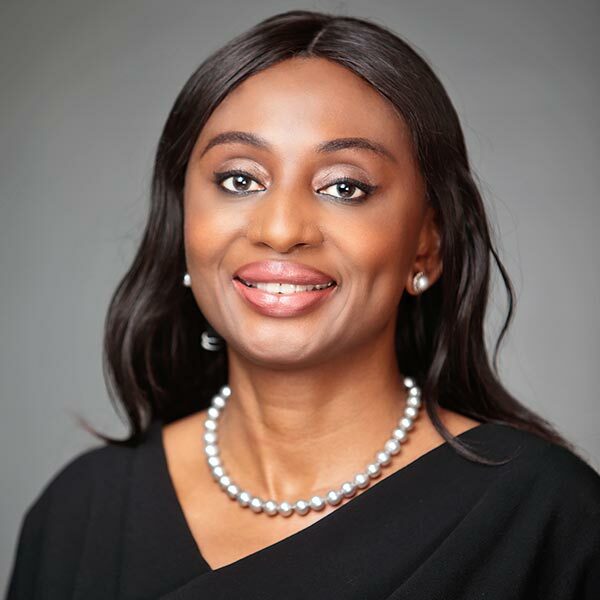 She is one of leading Women Mediators in the Country and currently serves as the Director of the OAL Arbitration and Mediation Centre which is the first law firm annexed ADR center in Nigeria. She is also a fellow of the Chartered Institute of Arbitrators and a legal adviser to the Institute of Chartered Mediators and Conciliators (ICMC). Priscilla is a Judge of the International Law Students’ Association Jessup Moot Court Competition and has assessed several Memorials in the competition since 2013. She was recently appointed a panel member of the NBA Disciplinary Committee.